Wide Flange Tapered Caps are dual function closures which can be used as a cap. These tapered caps are made from pvc material, yet are easily removed. 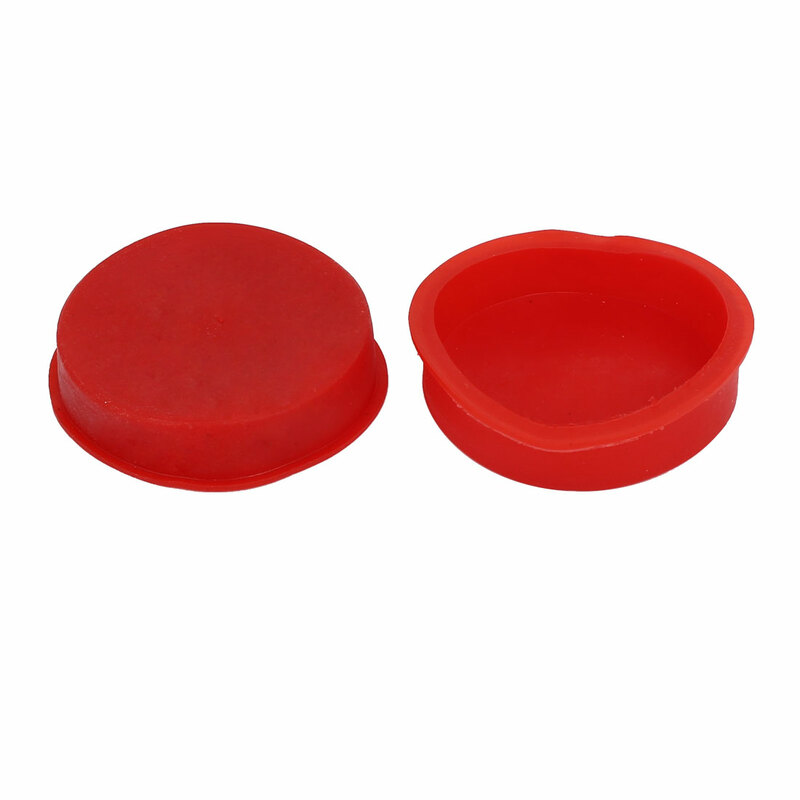 These Tapered Caps feature a wider flange, adding protection for external surfaces and preventing the Cap from accidentally being pushed all the way into or through an opening.